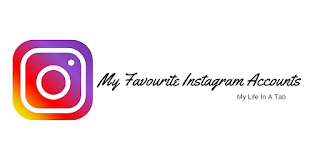 Now I know it's a bad habit, but half of my free time is spent scrolling through all my socials, especially Instagram. I'm one of those annoying people who HAS to scroll all the way to where I last liked a picture and on many an occasion, my friends have waited impatiently for me to finish before starting a movie or going out. I'm trying to limit the mount of time I spend on it, but LORD, it is difficult. 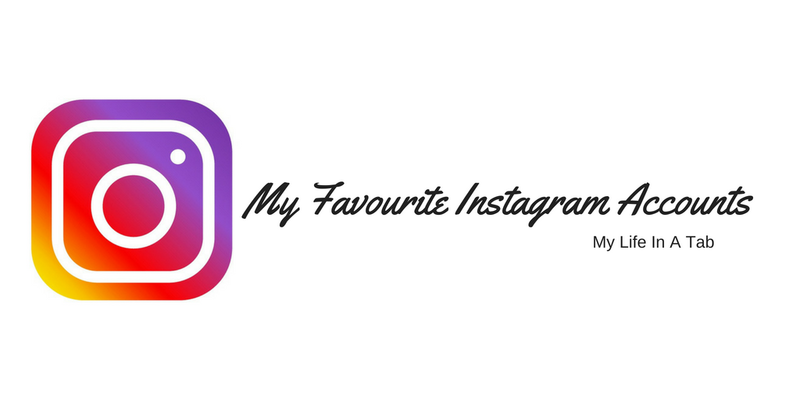 With all the time spent on Instagram, here's my new list of favourite accounts. One thing you should know about me is I love shoes and Sherlina's shoe-drobe is TO DIE FOR! From heels to trainers, she has a pair for everyone, maybe even two! I am in love with Grace and her body positivity message. Along with her amazing style, she puts so many people at ease and helps them become confident in their bodies. Amber's wacky personality and pink-hued theme is absolutely delightful. Her glitzy home DIY's also make her photo backgrounds look amazing. Alexa is sooo talented with her DIY'd clothes. She looks fabulous and has fun with it. Her obsession with BTS is also sooo relatable. Now this is an account I think everyone should follow. Sergey comes up with creative facecharts and MUAs all over the world copy them! I love seeing how different people interpret and change the facecharts to make it their own. Grandy is a fashion icon, along with her sister (below). Her clothes are phenomenal, especially her red, orange and yellow outfits against her skin. By now, you can probably tell, I love outfit accounts and Gratsi's is no exception. Combined with her hair, she looks flawless at all times. I'm completely obsessed with 3D visual art! They're so satisfying to watch and I applaud the work that's been put in to perfect them. Hopefully, now you have a little insight into what interests me. I'd love to get to know you guys, so follow me @mylifeinatab or drop your username below, so I can have a little browse x. Who is the best superhero? Not seeing a Back to Top! Button? Go to our FAQ page for more info.